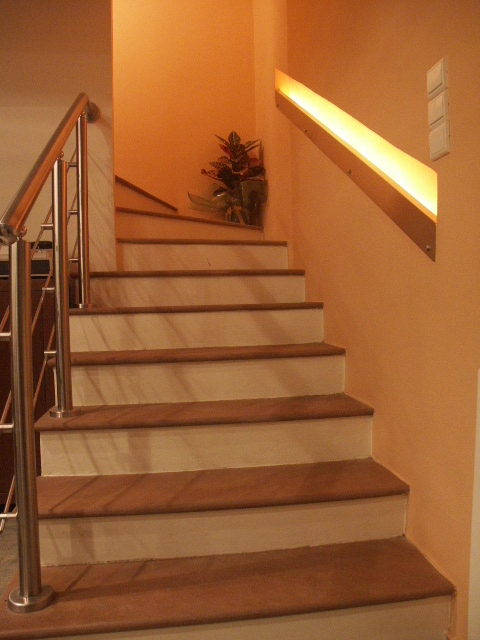 They are natural imported stones which can be used for stairs and the predominant colour is burgundy with reddish shades. Their surface is anti-slip with a thickness of 2.5-3,5 cm, width 32 cm and length up to 1.5 meters. 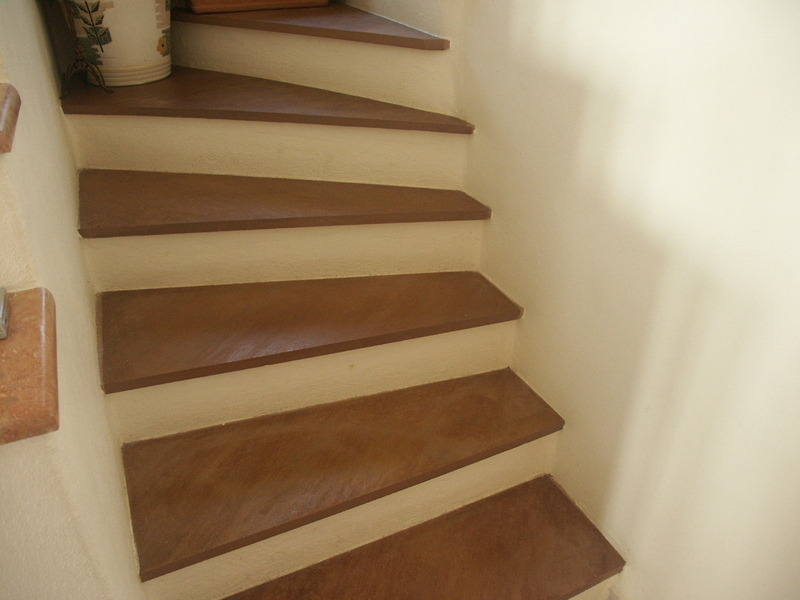 They can be used in internal and external staircases with a natural or convex finish.